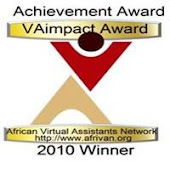 The 6th Annual Online International Virtual Assistant Convention is taking place on 19 to 21st May 2011, there is lots of exciting topics and speakers attending. 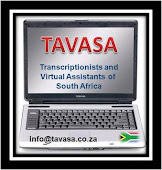 An event not to be missed, Its a great place to network and meet other VAs from countries worldwide. See you there. Labels: OIVAC, Virtual Assistant, virtual assistants, work from home.